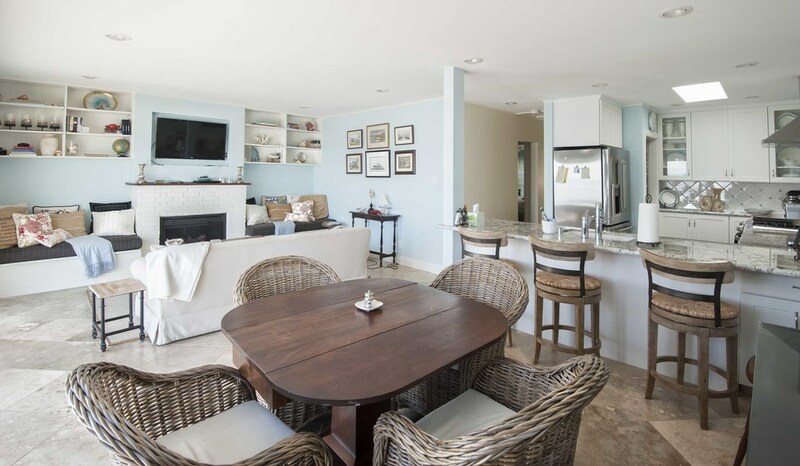 Open, airy, and bright Malibu beach retreat only minutes to both Santa Monica and the heart of Malibu. 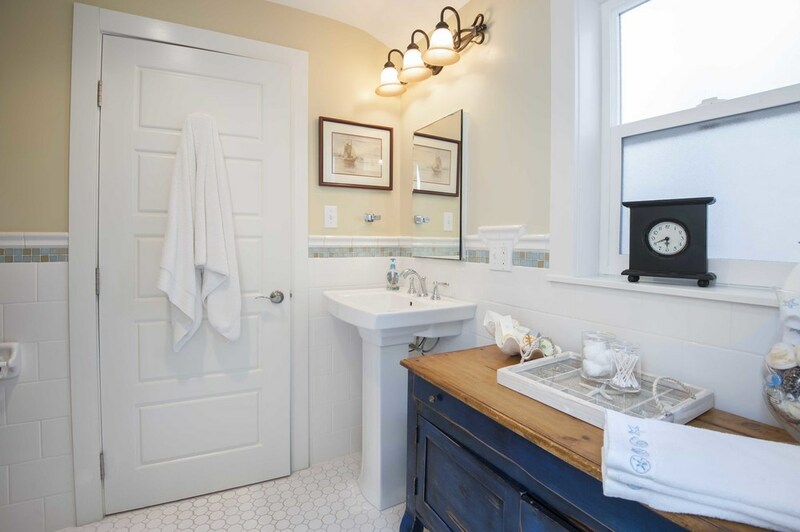 Recently remodeled, this 3 bedroom + 2 bathroom home features a courtyard entry, a luxurious master with pitched ceilings and claw tub, ocean front dining area, and an updated kitchen complete with walk-in pantry, stainless steel appliances, and breakfast nook. Living/dining area opens up to your personal ocean front deck with floor to ceiling glass doors, which fold to capture the essence of beach life - perfect for lounging and indoor/outdoor entertaining. Come and experience the beauty of Malibu beach living.